Your fireplace becomes the focus of the room. It beckons people to gather around it while enjoying its comforting warmth and light. Like everything in your home, though, your fireplace and chimney need regular maintenance to stay in peak working order. Chimneys must have a chimney sweep every year. As your chimney ages, you may also need chimney repair. Eventually, you will need a new fireplace installed. Trust this important job All Pro Chimney. Why All Pro Chimney Services? We offer personalized service focused on your specific needs. We are on time, every time. A fireplace or pellet stove can increase the beauty of your home as well as its value. 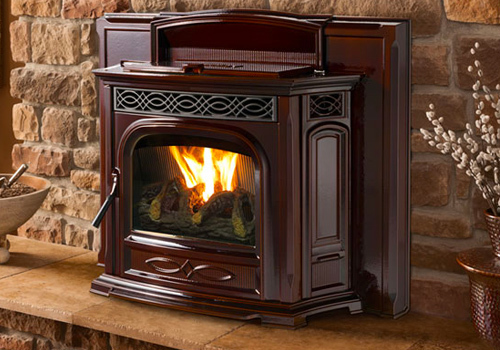 The flames of the fireplace or pellet stove draw people with its promise of warmth and comfort. 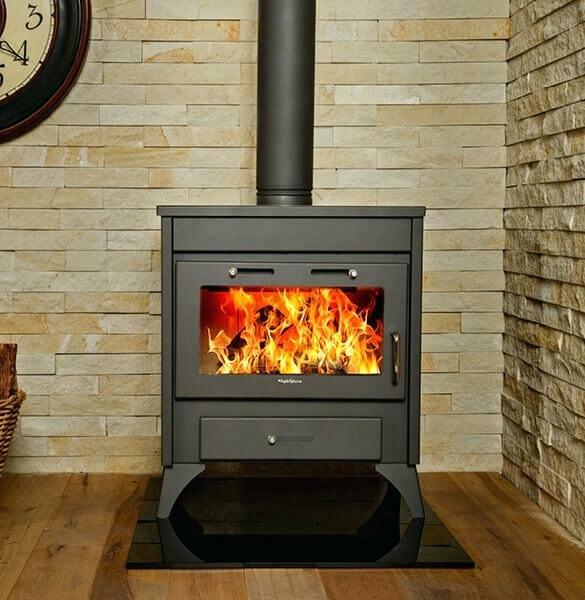 With our expert team of professionals and our extensive selection of top-quality stoves and fireplaces, All Pro Chimney can help you find the right combination for your home. From installation to maintenance, we are with you every step of the way. For your safety as well as the optimal performance of your stove or fireplace and chimney, you should have your chimney swept at least once a year. At All Pro Chimney, we provide our customers with the professional and courteous service you deserve. While many people don’t think about having their chimney swept until it is getting cold, we encourage you to schedule yours early to beat the crowds. The first step of any chimney sweep is a chimney inspection. 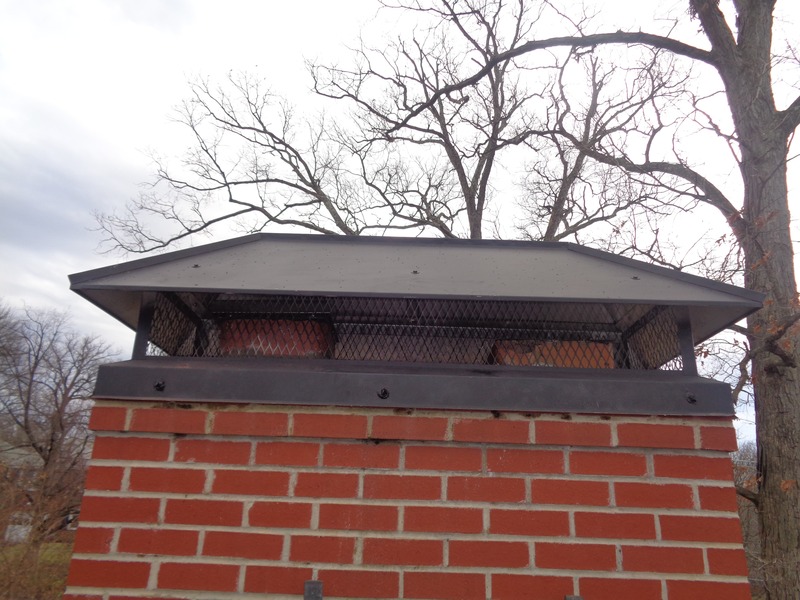 Whether you have a chimney made of sheet metal, masonry or brick, we can inspect it to determine if any repairs are needed in addition to the sweep. 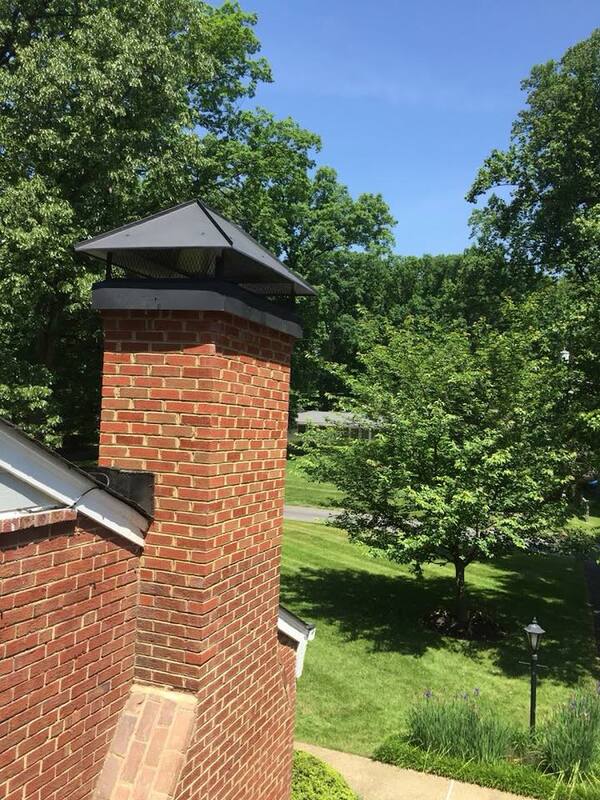 You probably know that you need to have your chimney maintained by having it swept each year by a qualified chimney sweep in Silver Spring, Maryland. Did you also know, though, that your chimney should be inspected to determine if it needs repairs before you use it every year? All Pro Chimney specializes in the inspection and repair of all types of chimneys. We are also experts at chimney repairs and can ensure that your chimney performs correctly for you. Your dryer vent is another potential hazard. Not only will having your dryer vent cleaned help remove the potential for a fire, but it will also likely increase the efficiency of your clothes dryer as well. 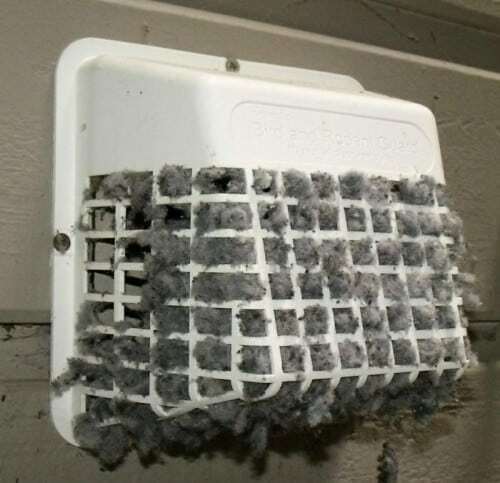 Cleaning vent prevents costly electricity bills.